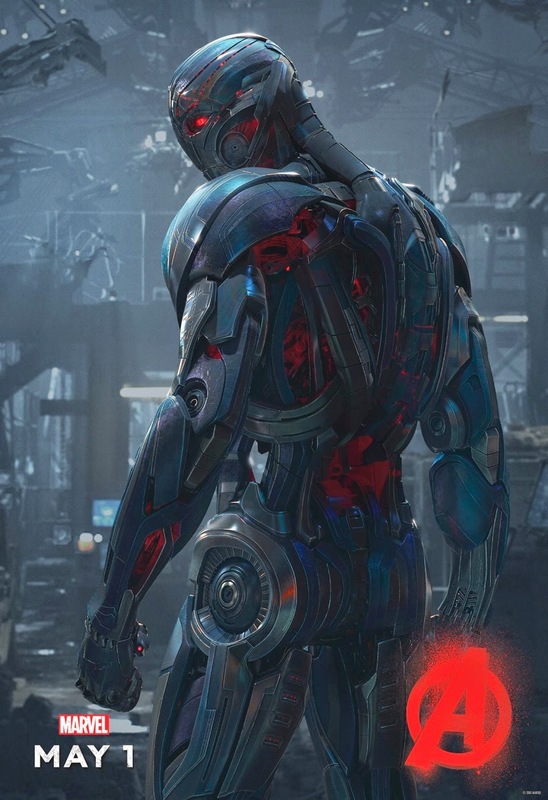 If Ultron and Thanos team up for the next Avengers movie it would be awesome, also if the Guardians of the Galaxy, Dr. Strange, Black Panther, Ant-Man, Wolverine, Ms. Marvel, and the Inhumans would be an great battle. Anyway we all know that Spider-man is back with marvel so we know that he’s gonna be in the next Avengers movie hopefully on both parts of them.